British researchers have sequenced 100,000 whole genomes as part of an effort to improve understanding of rare diseases and move towards the development of personalised treatments. The researchers, working as part of the 100,000 Genomes Project, were led by Genomics England and NHS England. The project was launched in 2012. Since its launch, one in four patients with a rare disease has received a diagnosis for the first time. 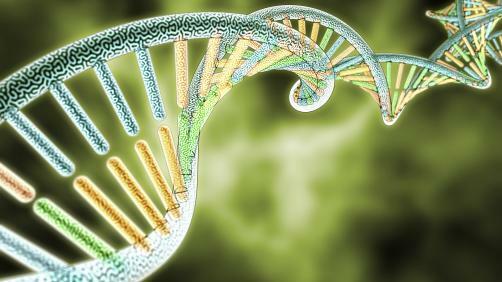 The project now aims to sequence 5 million genomes over the next five years. The plan, as announced by Health Secretary Matt Hancock, will also see patients with rare diseases be offered whole genome sequencing as part of their care by 2019. Commenting, Matt Hancock said: “Sequencing the 100,000th genome is a major milestone in the route to the healthcare of the future. From Crick and Watson onwards, Britain has led the world in this amazing technology. We do so again today as we map a course to sequencing a million genomes.